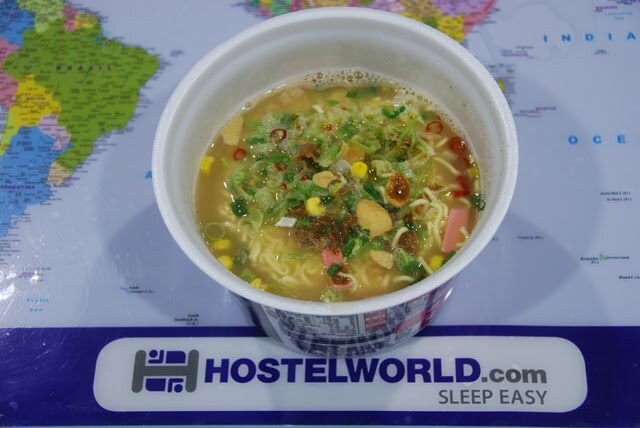 For breakfast on my 3rd day, I just had an instant ramen (soup noodle) which I bought from the convenience store and off I went again for a day of exploration. I was supposed to be booked for a tour in another city, but due to miscommunication, I missed the group so I had to do the tour by myself, covering as much as I can using public transportation. 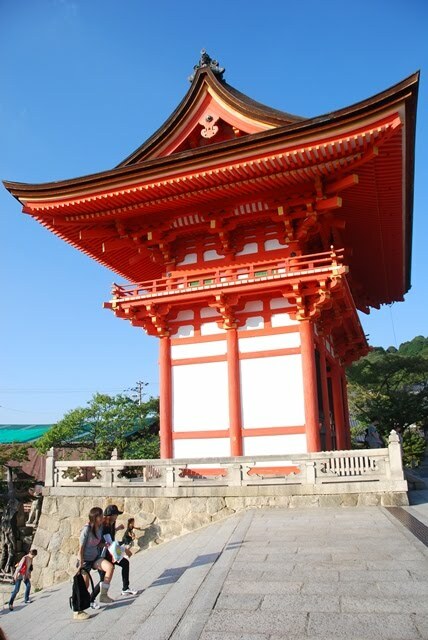 Kyoto was the capital of Japan for centuries, until the informal transfer of the title to Tokyo. 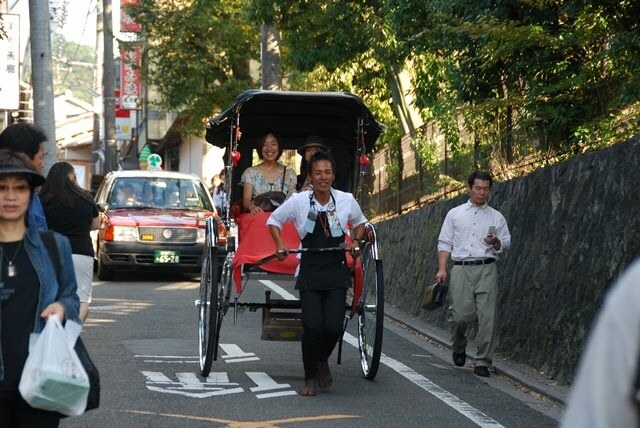 A lot of history and culture, and Japan's roots can be felt and experienced in the city. Later did I know that I was in for a series of visits to UNESCO World Heritage Sites in the city. 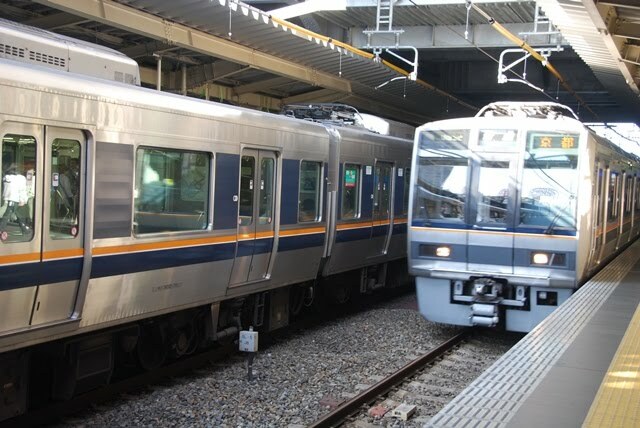 I arrived to Kyoto via train from Namba station in Osaka to Kyoto (JPY890). The trip wasn't that long and probably took around just 45 minutes. 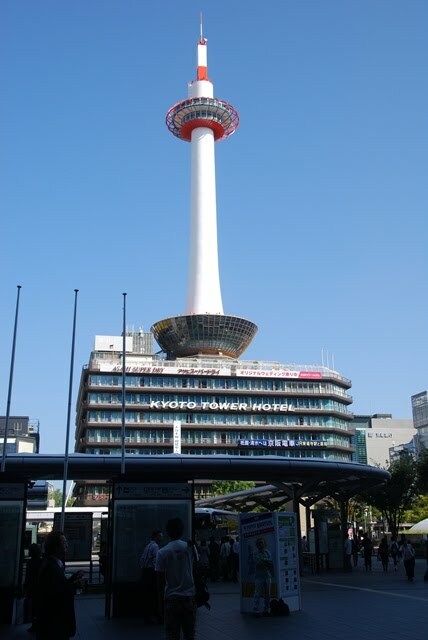 As I exited Osaka Station, the first thing I saw was the Kyoto Tower, an oberservation tower and tallest structure in the city. 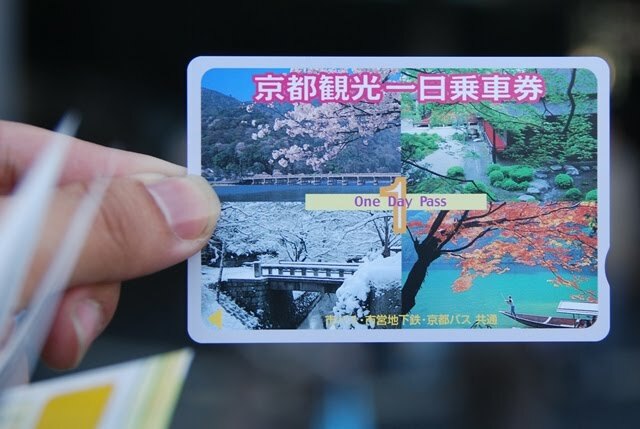 I bought a Kyoto Sightseeing One-day Pass Card (JPY1200). 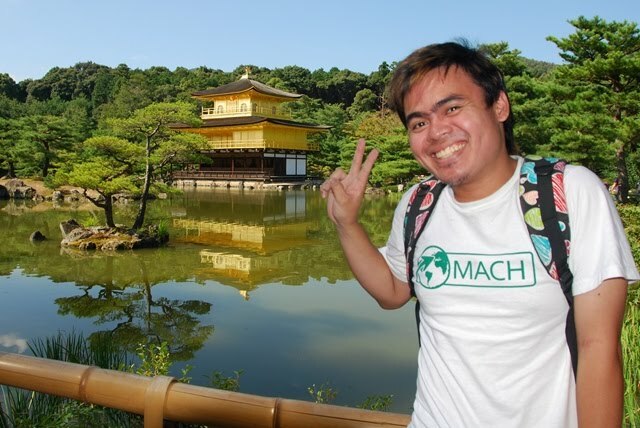 A two-day pass is also availble for JPY2000. The pass allowed me to ride subways and buses unlimited for the whole day. 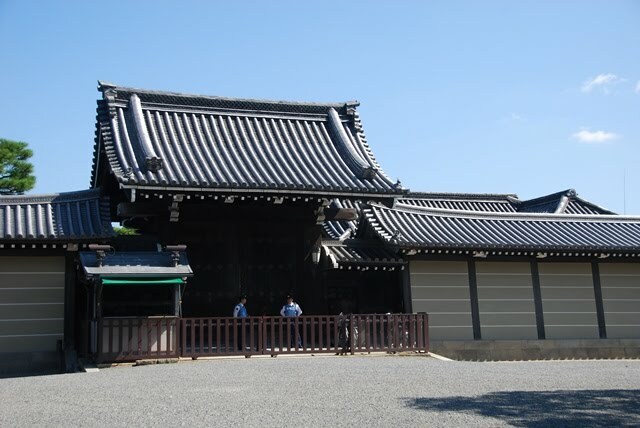 To try out the card, I then proceeded to my first destination - Nijo Castle. 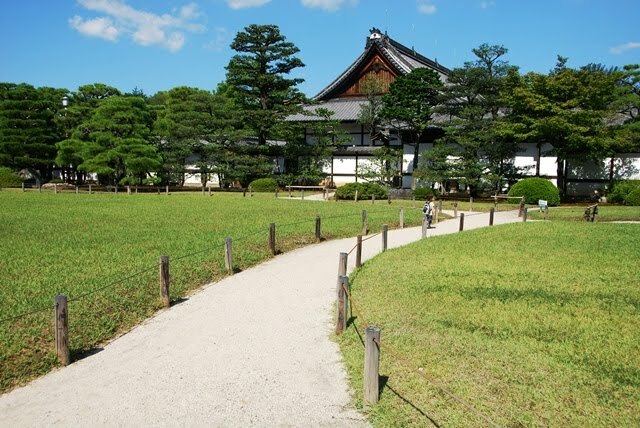 I took the train to Nijojo-mae station which is a short distance away from this UNESCO World Heritage Site castle. 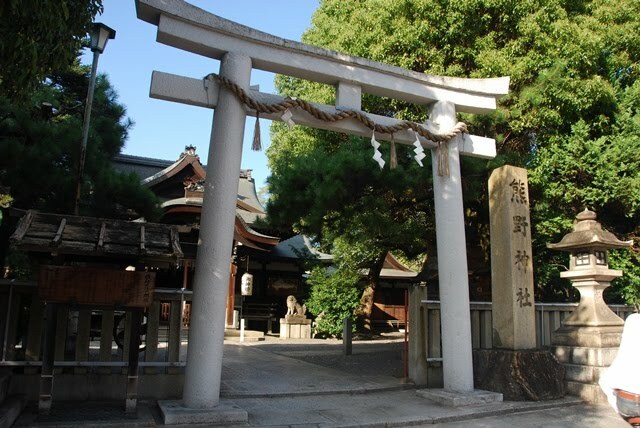 Entrance is at JPY600. 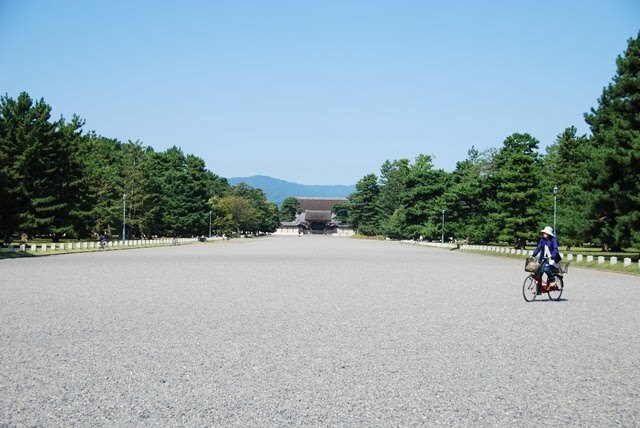 From Nijo Castle, I walked over to Kyoto Imperial Palace, which was the official residence until 1869 when the capital was moved to Tokyo. 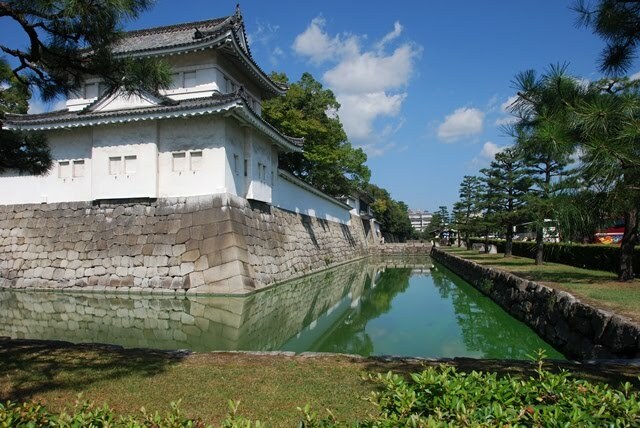 Emperor of Japan today resides in Tokyo Imperial Palace, so this is its counterpart in this side of the country. As I arrived it seems to me the entrance was closed, I tried to walk further on other entrance just to give it a try. Too bad for me, it really was closed that day. 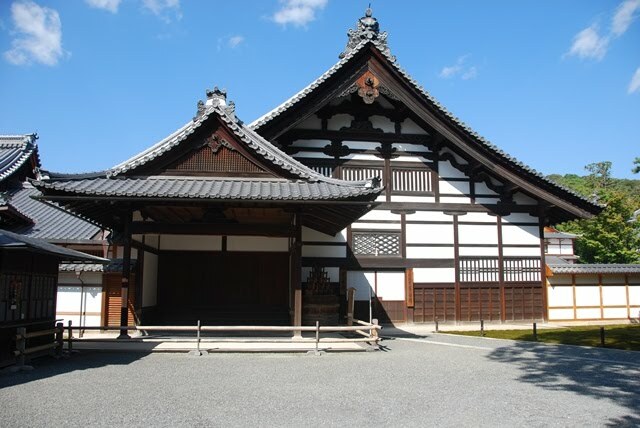 Further research later revealed that it is scheduled to be close on Saturdays, Sundays and national holidays. 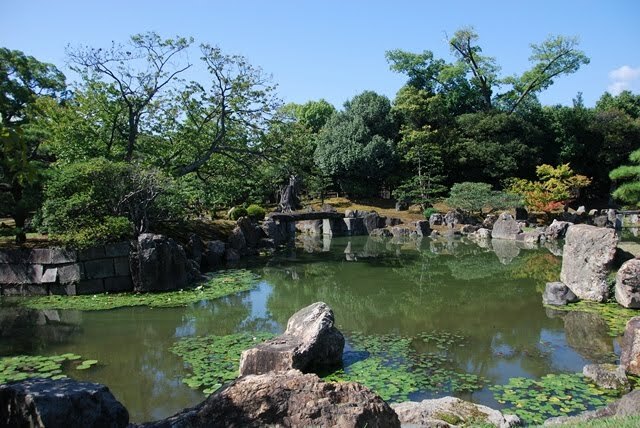 I just explored the park and vicinity outside the palace on my way to the bus station. 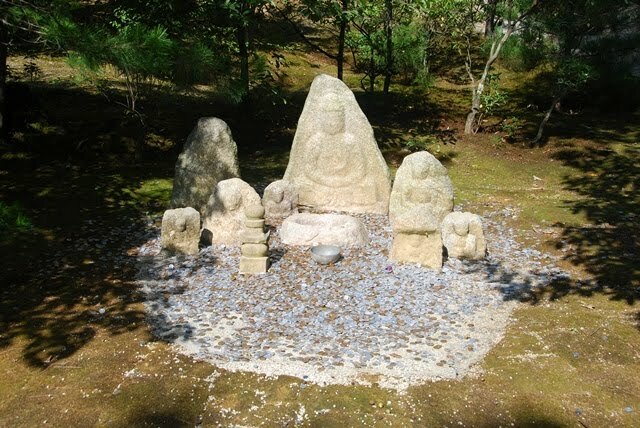 I took the bus again, this time bound to Kinkaku-ji or Temple of the Golden Pavilion. 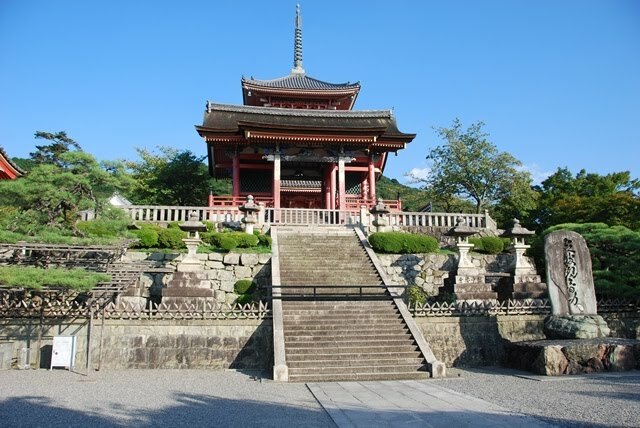 A UNESCO World Heritage Site, it is a buddhist temple surrounded by a zen garden. 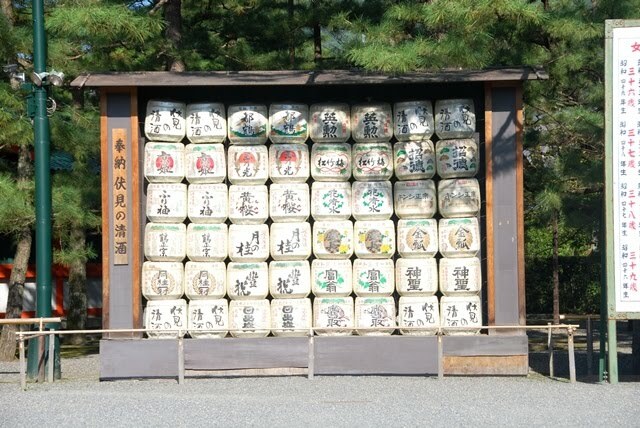 Entrance fee for JPY400. 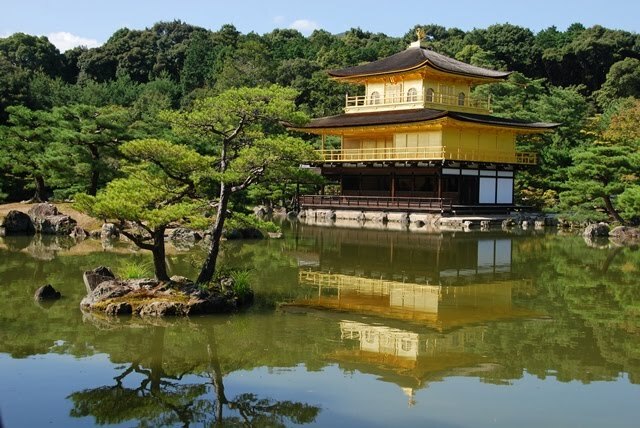 It is famous for its golden pagoda, a 3-story structure over a pond that gives a beautiful reflection of this majestic pavilion. 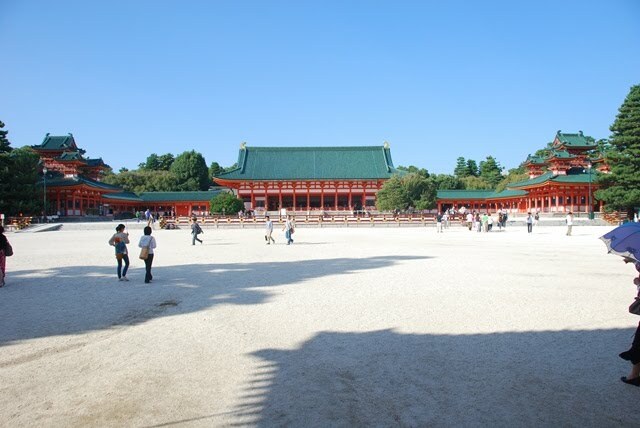 I rode a bus again, this time to Heian Shrine. 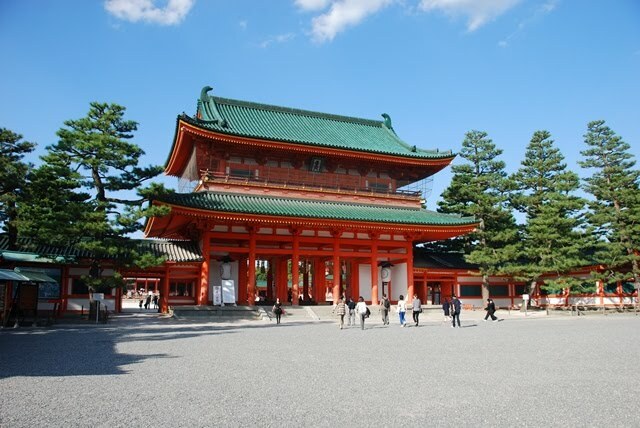 Heian Palace and Shinto Shrine (right). 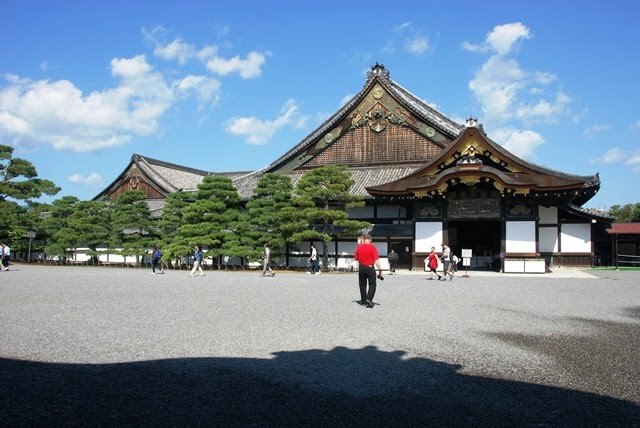 The palace was the original palace in the city during the years of 794-1185 (Heian Period). 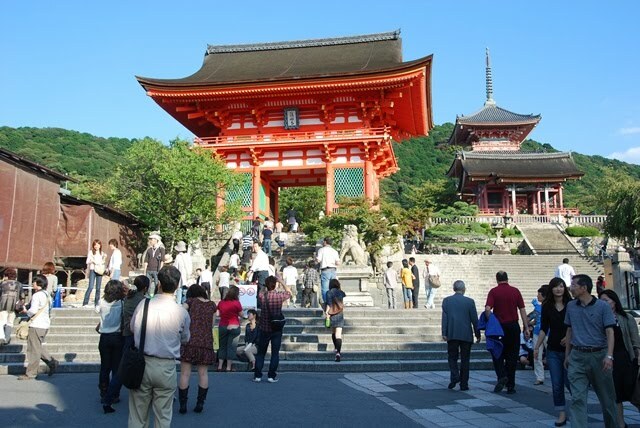 Another bus ride and I am now on my way to Kiyomizu-Dera, a Buddhist temple and is another UNESCO World Heritage Site. 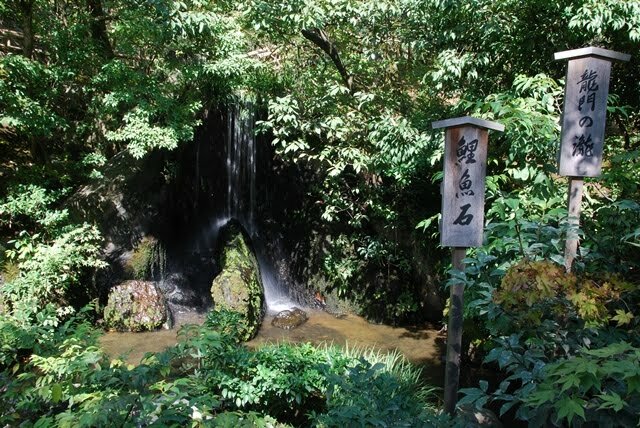 For me to go there, I have to walk a steep hill for a few minutes. 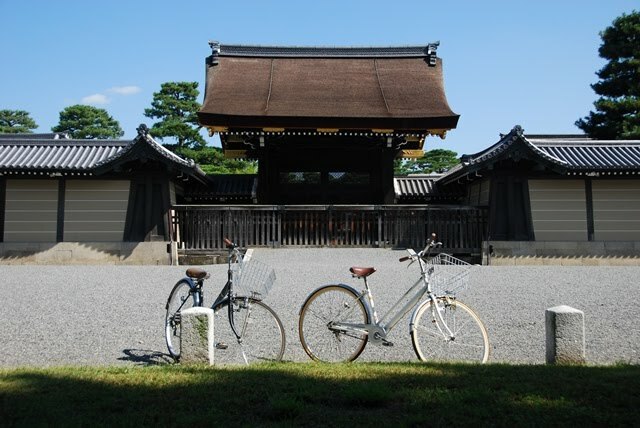 From there, I rode a bus to Kyoto National Museum, formerly called the Imperial Museum of Kyoto was opened in 1897. 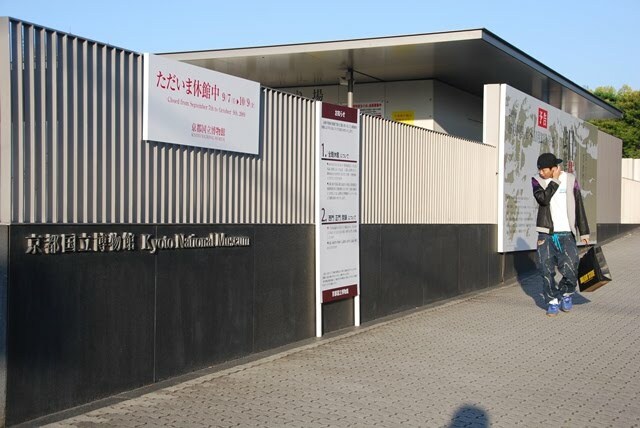 It was closed for a month (September 7 - October 9), so I didn't get to see the exhibits inside. 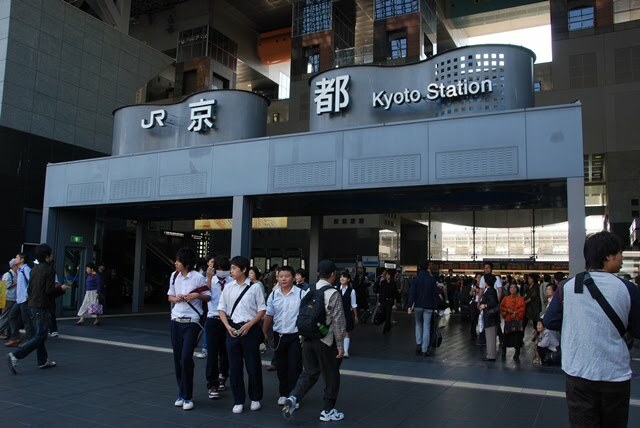 That was my last stop and I decided to go back to Kyoto station again ultimately back to Osaka. 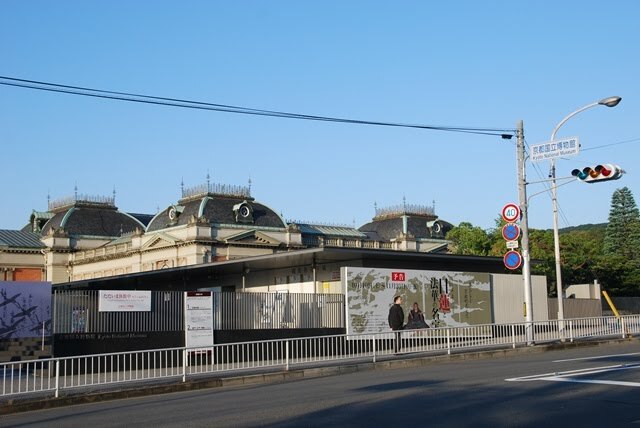 As I arrived the station however, I followed signs out of curiousity which led me to Osamu Tezuka World. 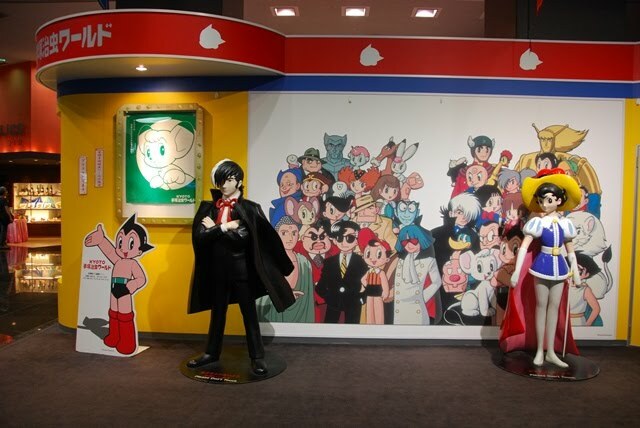 Here you can see different characters created by the manga artist Osamu Tezuka. Above you can see Astroboy, and Princess Knight. 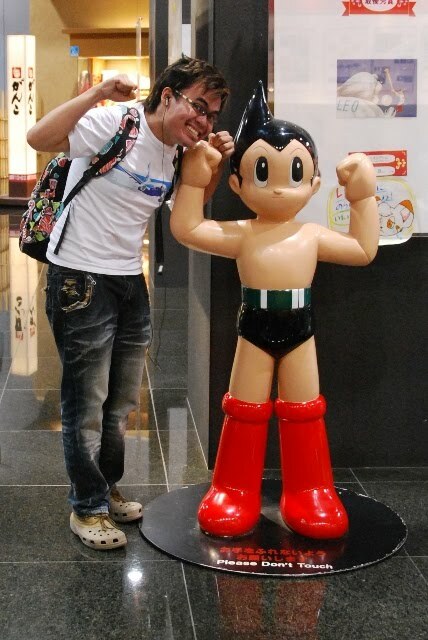 Below is a picture of me and Astroboy. This vending machine caught my attention and I was about to enter the station. 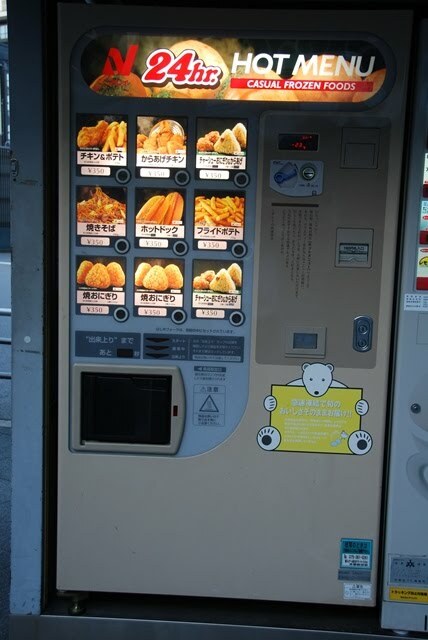 Apparently, it can dispense hot meals such as chicken and fries, chicken nuggets, hotdog sandwiches, noodles, etc. If I was hungry I should have tried it! Perhaps even if I wasn't, I should have and I regret not trying it today. 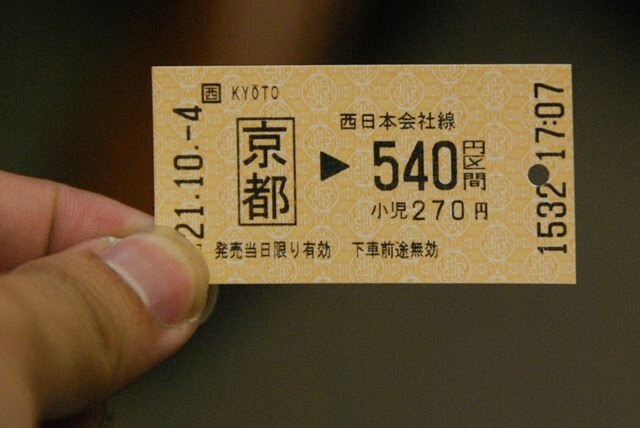 ticket back from Osaka to Kyoto (JPY540). I wonder why this was cheaper? A very lovely city! 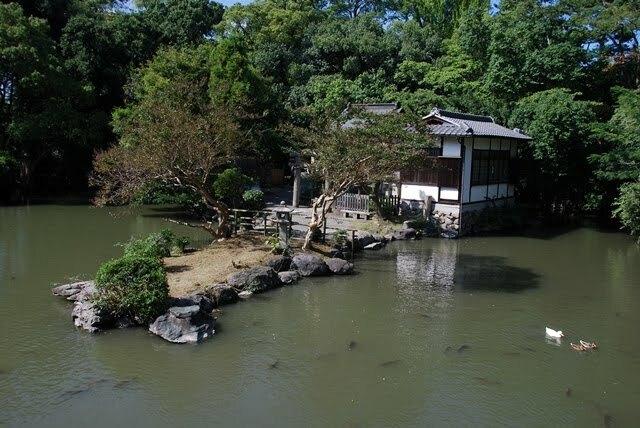 Kyoto has it's old feel and charm and there are lots to explore about the city. 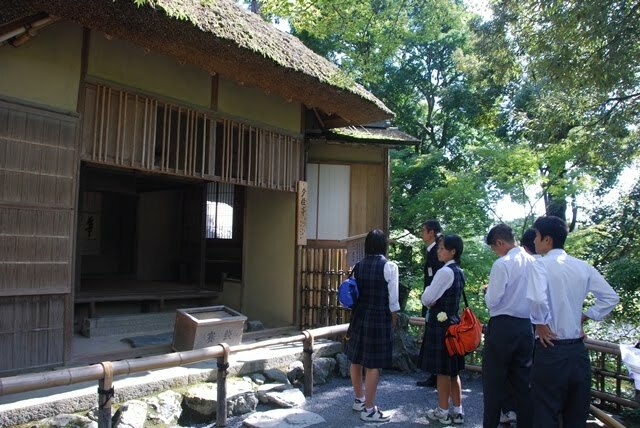 In fact, to understand Japan more, a visit to this place is essential for appreciation. I just wished I stayed longer!